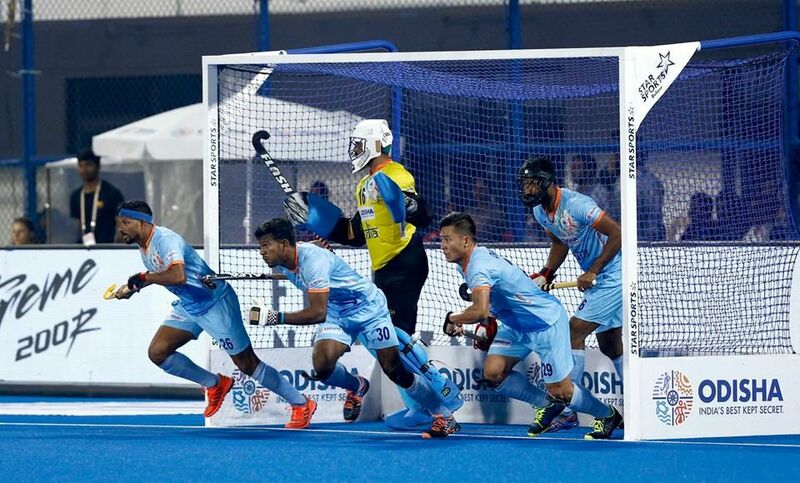 Despite scoring the first goal of the game through Akashdeep Singh in the 12th minute of the match, India went down to the Netherlands by a score of 1-2 in the last quarter-final match of the Men’s Hockey World Cup in Bhubaneswar. The Netherlands will now play Australia in their semi-final game while the Manpreet Singh-led team will have to remain satisfied only with the quarter-finals. The Indians had many opportunities in the first half but some lapses by the forward line players affected their performance and the Indians were not up to the mark in spite of getting an early lead in the first quarter. The hosts had as many as 13 circle entries in the game, however, they could create only a couple of penalty corners out of which none were converted. Ballal underlined the fact that there was a stark contrast between the playing style of the Indian forwards from the previous three games of the tournament. “India’s strength in the first three matches was that they used a lot of skills inside the circle but yesterday where was the skill or the application of mind inside the circle? There was no application of mind by the Indians. Penalty corners or a try at the goal - India lacked in these aspects yesterday,” explained Ballal. India had to play with only 10 players on the turf in the last seven minutes of the game as local lad Amit Rohidas was sent off the mat because of a rash tackle in the 53rd minute. 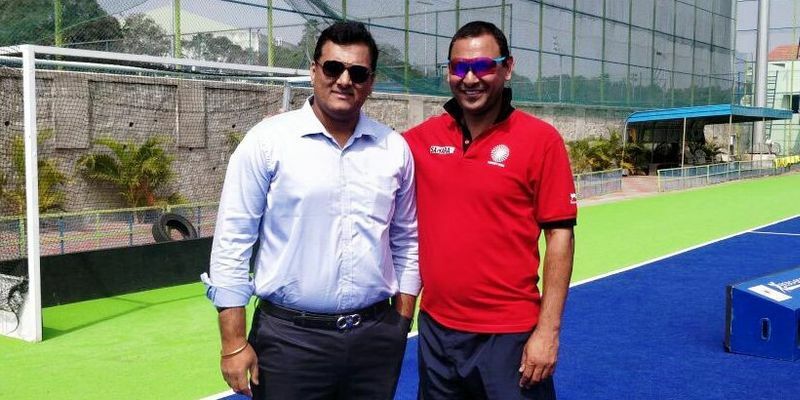 However, many questions were raised on the decision by the umpire and even the Indian coach Harendra Singh came to speak out against the quality of umpiring during the post-match press conference. That was not the only error Rohidas committed in the game, three minutes before getting the yellow card, the defender’s over-anxiety cost India a goal. Rohidas came out of the line earlier during a penalty corner in the 50th minute which resulted in him being sent out of the rushing duties and the opposition got another short corner. PR Sreejesh had to save the goal with a defender less and the senior goalie failed to do that with only three men with him. “I think Amit had a good run as the first and second rusher. Sending him at that crucial time definitely had an impact. It was pretty unfortunate that Sreejesh couldn’t save that. He was not up to the mark there as well,” said the Arjuna Award winner. Ballal, who was at the Kalinga Stadium and watched the game live from the stands, asserted that the crowd support was fantastic in Bhubaneswar but he also wanted the fans to cheer the Indian team even when the ball was not in possession with the Indians during the match. “The crowd has been spectacular but they have been a bit confused. They were not cheering up the team when it was down. Only when the ball was with the Indians they cheered yesterday. We would like to see the crowd cheering harder when the team is down to lift them up. Having a big crowd is good but having a crowd which keeps the side motivated throughout the match is also important,” said Ballal, who played a crucial role in the Bangkok Asian Games victory back in 1998.